One of the best gifts you can get someone for the holidays is jewelry. 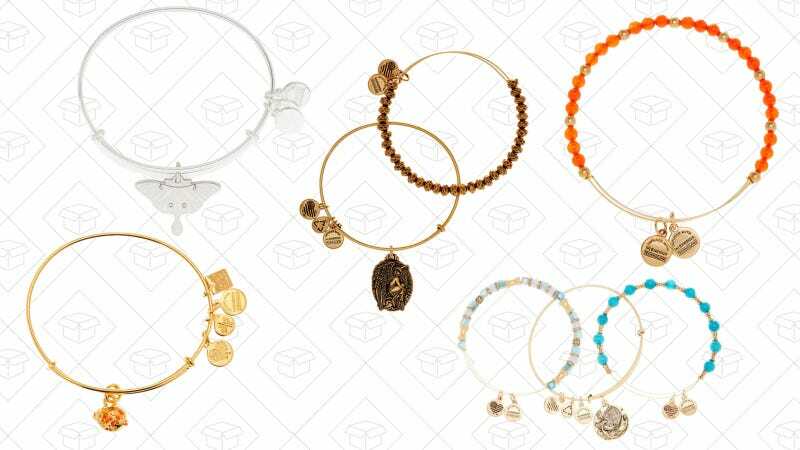 And with this Alex and Ani sale at Nordstrom Rack, you can pick up a couple pieces for the bangle-loving person in your life. Or, if you like to stack, stock up while the prices are low.